Eating is one of my favourite things to do in London and probably where most of my London-related expertise lie. For Vegetarians and Vegans Mildreds is excellent, especially if you like faux meat. They are pros, even if you're carnivore you'll enjoy (I'm not entirely veggie or vegan I just try my best to keep my diet as plant-based as poss for my health and the planet etc). 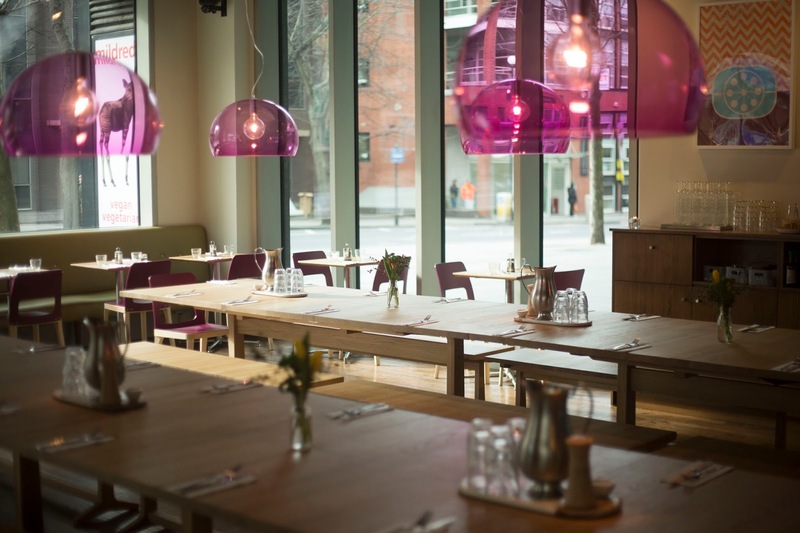 Their delicious dishes are served up in light and bright restaurants in Soho, Camden and Kings Cross. For something a bit more raw, My Village Cafe is a great little spot in Camden - think tree trunk tables, hummus, leaves (in your food), exposed brick and plants (decorating the room). Chilled, peaceful, healthy and green in a multitude of ways. For those of you who appreciate the aesthetics of your dish as much as the taste (don't deny you've been swayed in your menu choices thanks to Instagram). SaladPride in Covent Garden is a must. Creator, David Bez, made the decision to start eating salads for lunch and for the past 4 years he has been challenging himself to create a new salad each day, and blogging about it. 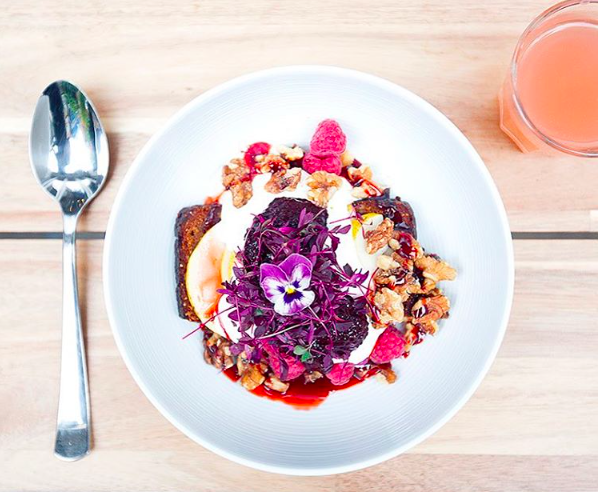 Now he has a little spot at Neal's Yard where he serves up healthy and delicious breakfasts, salads and tapas which also double up as Instagram-worthy works of art. 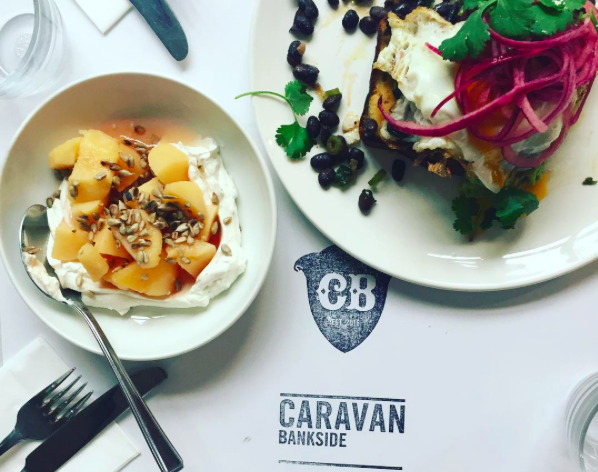 Caravan is another London chain which has nailed breakfast, and the only one on my list which isn't healthy or veggie, soz. The coffee is freshly roasted, they have innovative daily blends such as plum, cocoa and berry, and their food ranges from grain bowls and cereals to salmon and eggs. And you can choose between small plates and large plates depending on your appetite. They're now at Exmouth Market, King's Cross and Bankside. 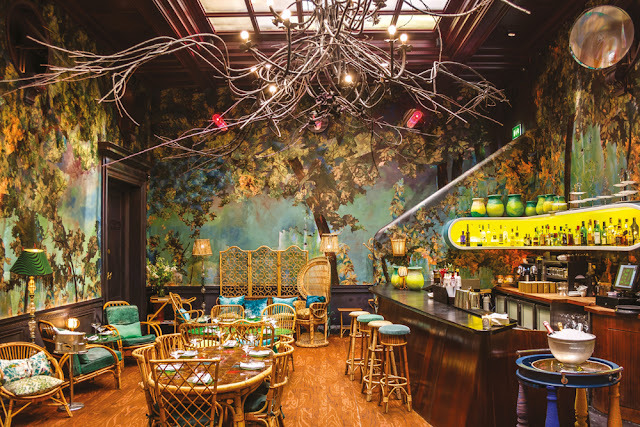 The pricier of the choices... With a selection of beautiful rooms, including a library room created by interior designer Gahban O’Keeffe, a parlour featuring Louis XV seating and The Glade, which is themed around an enchanted forest, Sketch is perfect for glamorous evening cocktails. 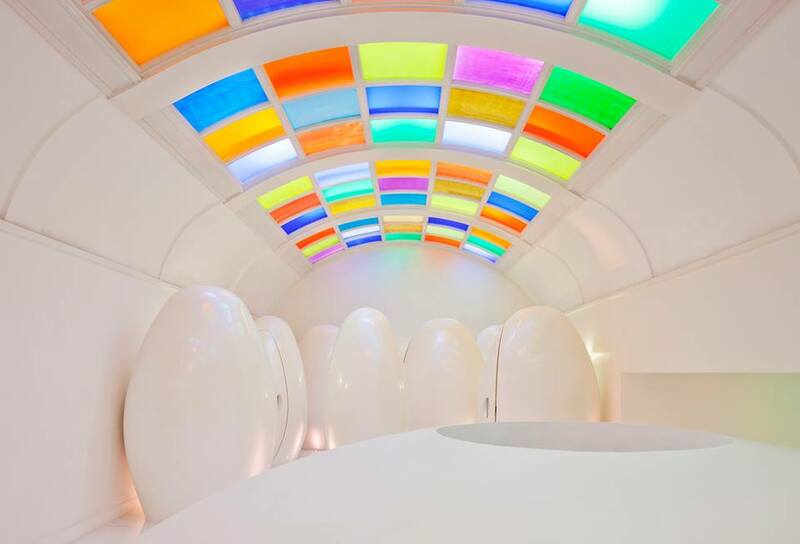 And whether you've visited or not, you've probably seen the toilets which are Insta-famous for being so... quirky, I mean, who wouldn't want to pee in a pod? Queen of Hoxton in Shoreditch hosts a range of events, live music performances and it has a rooftop terrace of dreams which is transformed twice a year, taking on new themes each winter and summer. Although the place as a whole is worth a visit, the rooftop is unmissable. 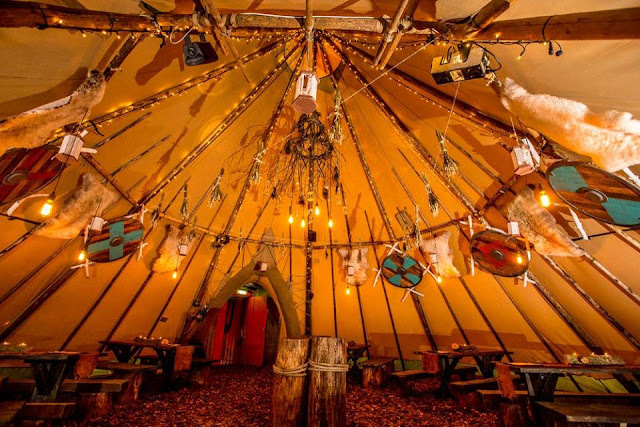 Think fire pits and wigwams in winter and faux grass and bright colours in summer. 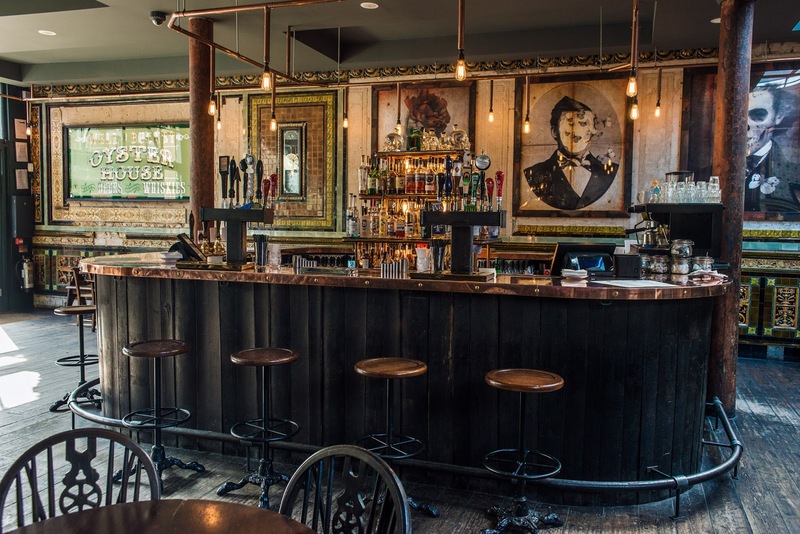 Well and Bucket on Bethnal Green can really be classed as the oldest pub in London having opened in 1818 but has only recently reopened as a pub (after being used as a restaurant and shop for years). And it's already making its mark thanks to its craft beers, beer garden, authentic decor and my favourite part - the secret basement cocktail bar, 5CC. Unlike many rooftop bars which close over winter, Coppa Club at Tower Bridge have found a way around the chilly weather which makes many of their competitors seem somewhat defeatist. Coppa's solution? 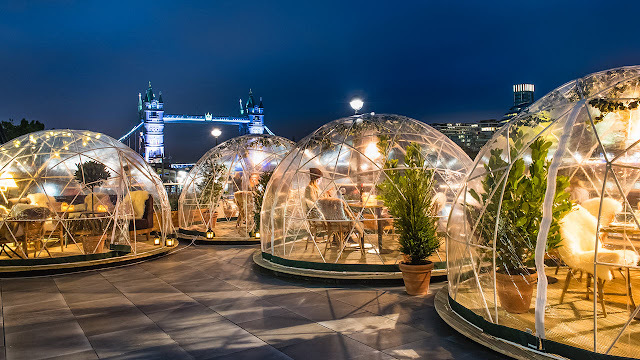 Take inspo from the Eskimos and create see-through igloos for cocktail drinking while enjoying panoramic views across the city and not shivering to sobriety. Genius. list. I haven't visited for a few years now but think I may return when I head to London in January. It's probably a justified expenditure as the celebs change frequently and they've probably changed entirely since I visited in 2008. One part I really want to see is the new fashion week section featuring Kendall and Cara. Personally I'd love to have photographic evidence of how short I am next to them, I'm sure it would be a great confidence boost. If you do want to visit make sure you book in advance and get your tickets from discount-london.com at a discounted rate. 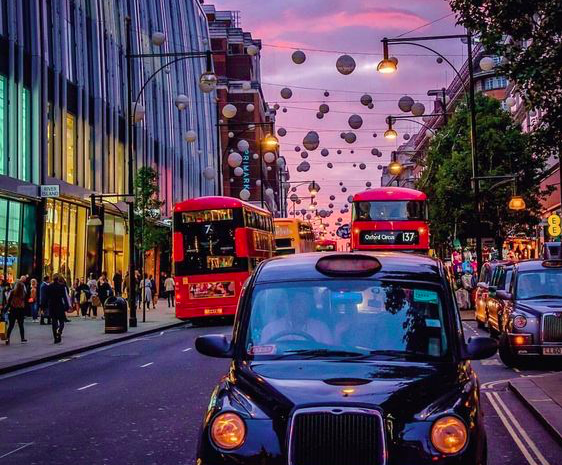 They also offer great packages for London sightseeing so you can combine your trip with the London Eye and Tower Bridge etc, which is what I might do because I've never actually been on the London Eye despite visiting the city at least twice a year since birth. 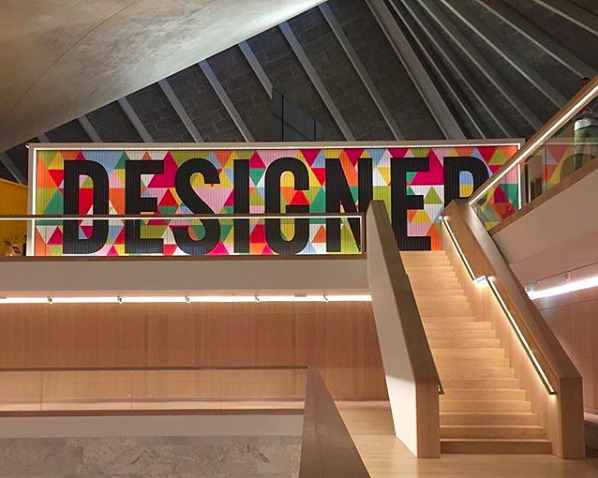 The Design Museum covers everything from fashion to architecture and graphics. I haven't yet been but it's definitely on my list. 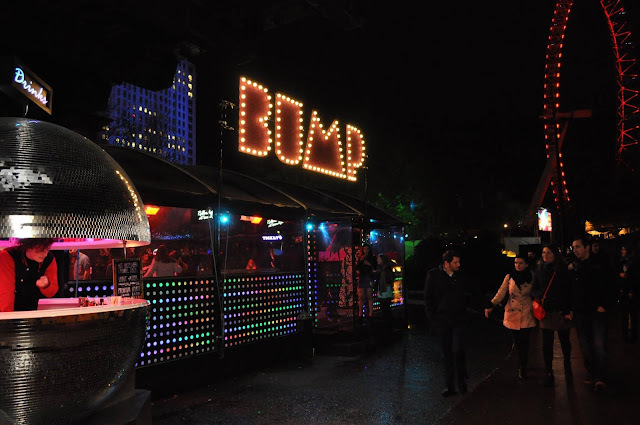 With DJ sets on Friday and Saturday evenings, Bump Rollerdisco at Southbank Centre is surely the most fun way to burn calories. If you're heading to London before 22nd January 2017 get your 70s head on and prepare to rock and roller. Plus there's a bar. I didn't really anticipate golf being on this list, but then I heard about Junkyard Golf Club. 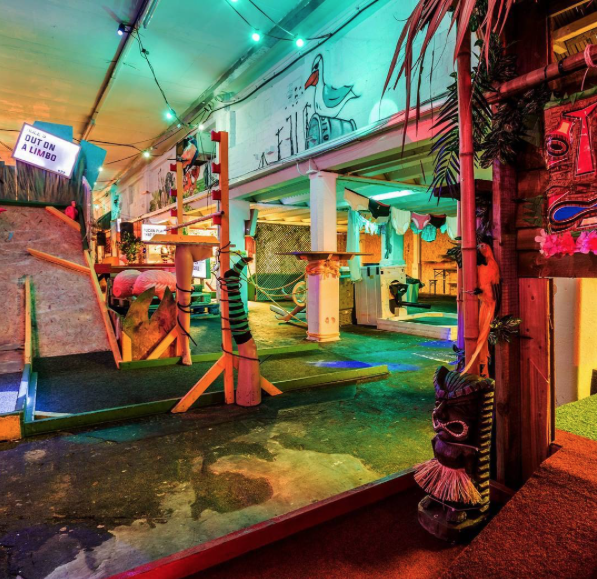 Located on Brick Lane it aims to 'bring golf back to the streets' - I'm not sure when golf was on the streets but I'm glad it's back because this looks mental, in a good way. The course is scattered with junk (surprise) from jacuzzis and slides to wendy houses, speedboats and treadmills, oh and ofc the odd cow. Plus they have four bars selling cocktails with names such as 'Who's Your Caddy'. Get me there now. Camden is one of my personal favourites. 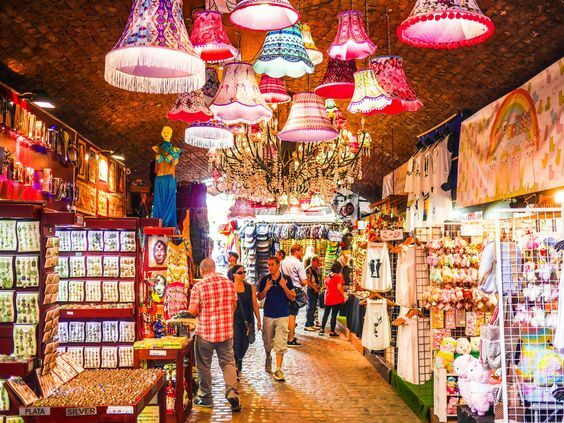 You have the markets for cool jewellery, band tees, quirky gifts and unique homeware, while the high street shops include Urban Outfitters, American Apparel and H&M. 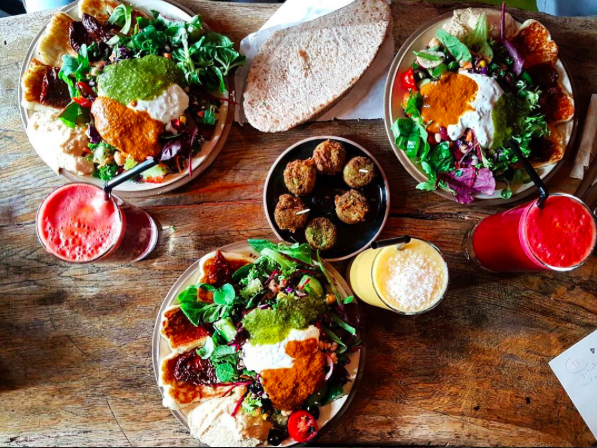 If you're wanting to cook your own food while in London (not sure why you would as the restaurant and cafe offering is unbeatable) head to Whole Foods where you can get some delicious and healthy ingredients. In fact, even stocking up to take home is a good idea if you're a health nut. Renowned for it's beautiful and unique picks, Beyond Retro is one of the shops I often want to buy from online but feel like I need to try the stuff on first (vintage is unpredictable when it comes to fit) so heading to the shop while in the city is a must. 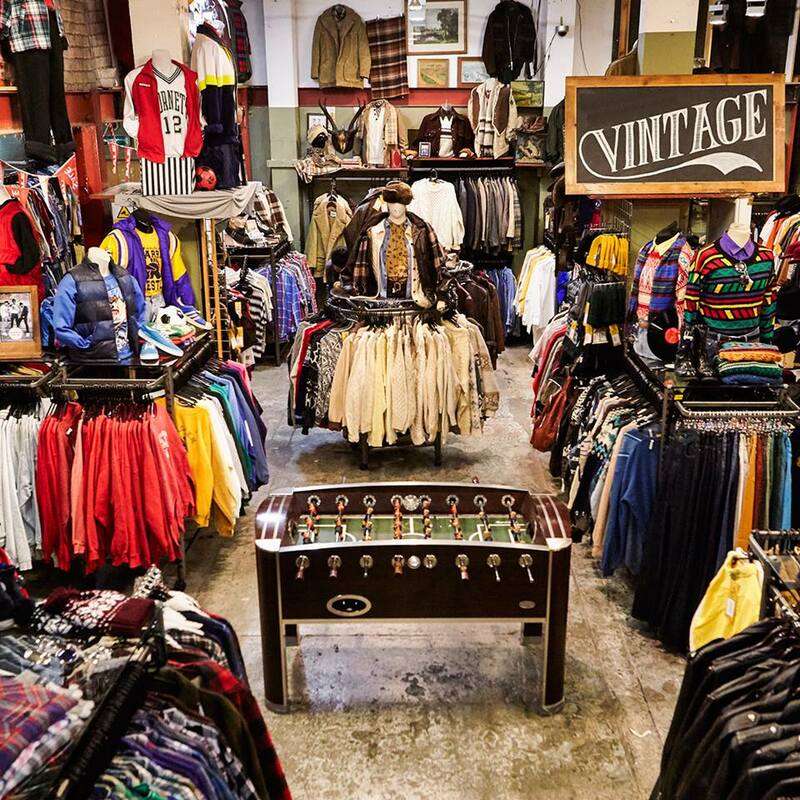 They have Brick Lane, Soho and Dalston stores. So this is my view anyway, if you have any tips or know any cool places/shops in London please let me know, I love discovering new places! p.s. I know my font is not the same throughout - I am having HTML issues which I am hoping to resolve soon. Feel free to offer your help if you know anything about this.